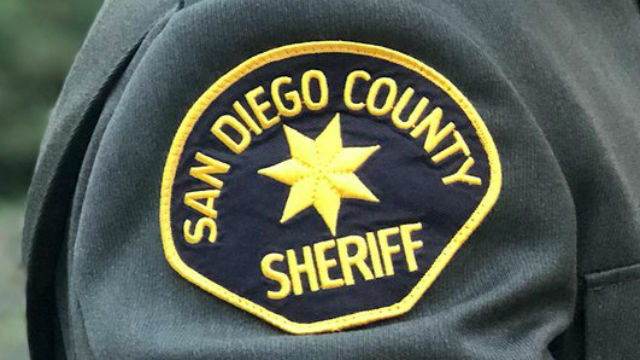 A San Diego County Sheriff’s deputy arrested in Oceanside on suspicion of domestic violence will not be charged. A 911 call came in about 11:30 a.m. on Feb. 9 reporting a disturbance at a home in the 4200 block of Fiesta Way. Oceanside Police arrested Deputy Corey Petruzziello on suspicion of domestic violence. But on Feb. 19, the San Diego County District Attorney’s office decided not to file charges, citing false statements by the alleged victim. The Sheriff’s Department said in a statement that they had been informed of Petruzziello’s arrest and would conduct an internal affairs investigation into the matter.